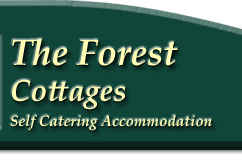 The Forest Country Cottages are conveniently located close to a number of outstanding heritage sites with wonderful scenery across Montgomeryshire, Powys and Shropshire, Mid Wales. 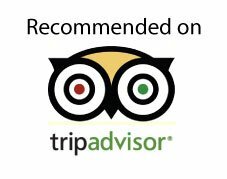 A visit to the coast, Snowdonia or Brecon Beacons makes for a great day trip. 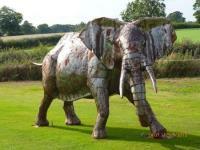 The following attractions are within about an hour's drive of our self catering holiday accommodation. More information about these are available in the cottages and we can often give advice as we have visited most of them ourselves. Please ask for details and maps. 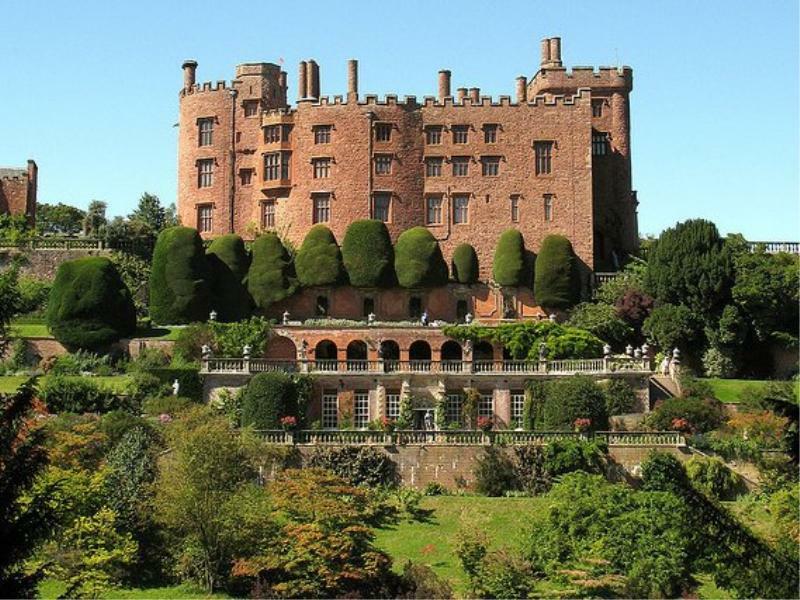 Powis Castle near Welshpool is a medieval castle originally built as a fortress by welsh princes. Powis Castle was built around 1200 and houses a beautiful collection of textiles, bronzes, ivory and jade from India. The World Famous 17th century terrace garden is laid out with heavy influences from the Italian and French styles and has a collection of rare plants.The gardens are beautiful and have amazing views over the surrounding countryside. 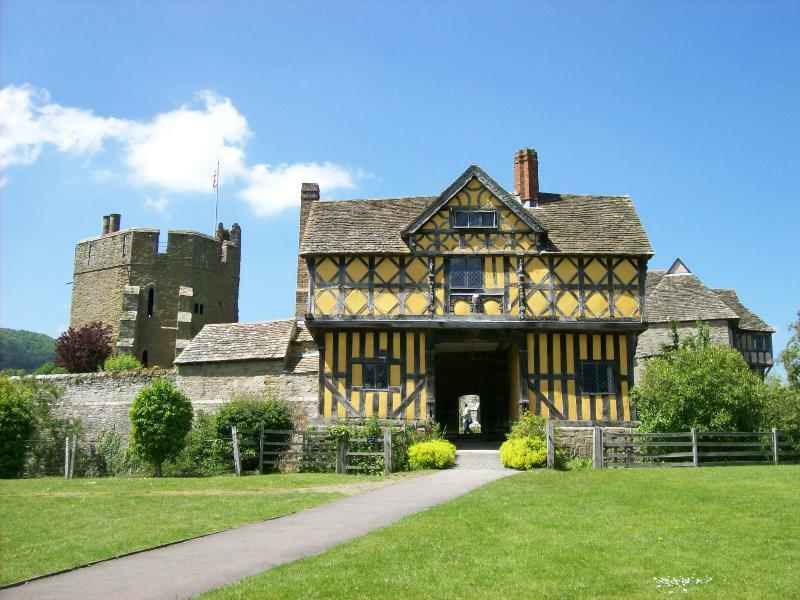 Set amid peaceful countryside near Craven Arms it forms an outstandingly picturesque group with its timber-framed gatehouse and the parish church. The castle has two towers joined by a buttressed Great Banqueting Hall, with long, gothic, gabled windows. Massive roof timbers, made from whole trees dominate the Great Hall. Wales is often called the "Land of Castles" and has some of the finest examples of medieval castle construction. 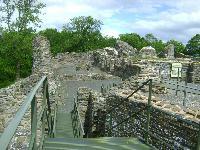 Within a short distance of The Forest there are 3 significant castle ruins to explore. 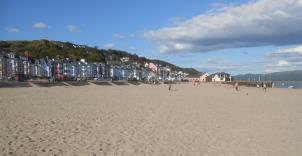 The nearest beaches are at Cardigan Bay about an hours drive away. 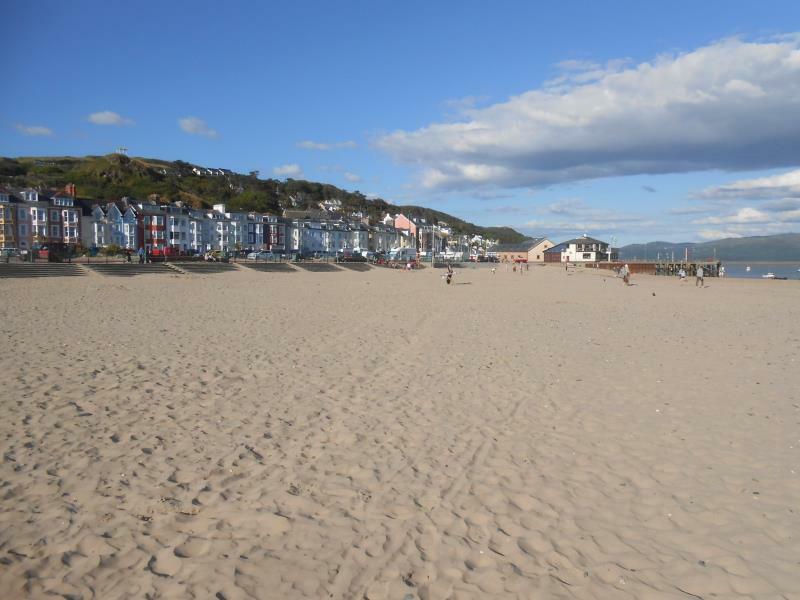 Aberdovey and Borth are both Blue Flag sandy beaches with lots to offer the family. 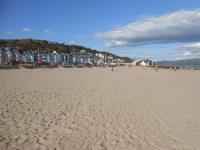 Aberdyfi is a thriving little harbour resort with golden sandy beaches within the Snowdonia National Park. There is crab fishing from the pier, many water sports and a steam railway nearby. Borth consists of 3 miles of gently shelving golden sand with great surfing and impressive sand dunes at the Dyfi National Nature Reserve. 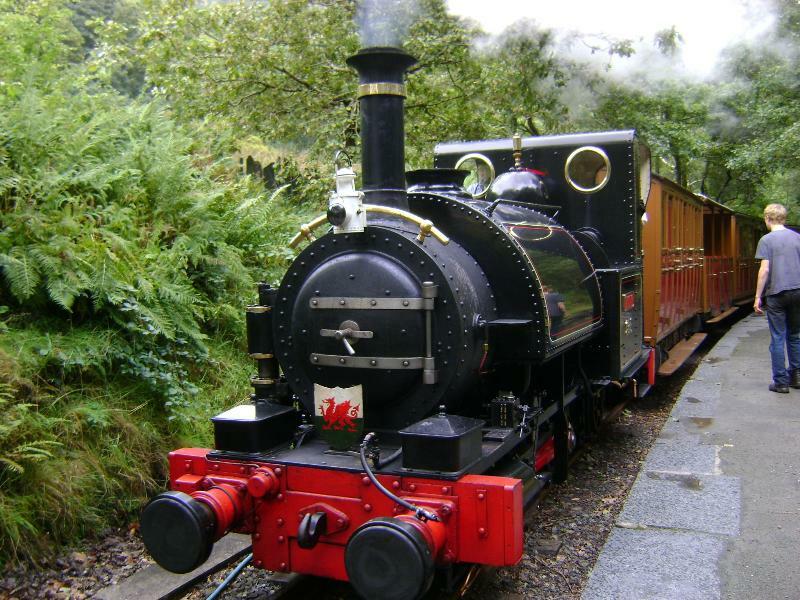 Steam railways are the perfect way to see the beautiful countryside and often give you the chance to see deer and birds of prey, heron, kingfisher and even otters. Many lines have been reclaimed over the years by groups of dedicated enthusiasts and there are 4 within a 1 hour drive of The Forest. Corris Railway & Museum: The 1st narrow gauge railway in Wales. Llanidloes is an attractive little market town on the River Severn. 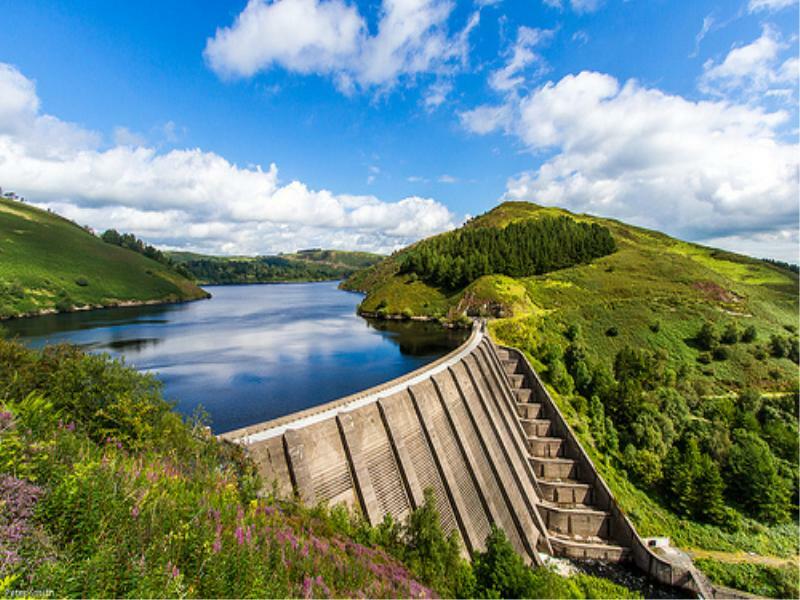 It is rich in history and is surrounded by the beautiful scenery of the Cambrian mountains, the Hafren Forest, and the Llyn Clywdog resevoir. The remains of Bryntail, an old lead mine, nestles at the base of the reservoir. The views from the top of the dam are spectacular and a footpath around the lake forms part of Glyndwrs Way. 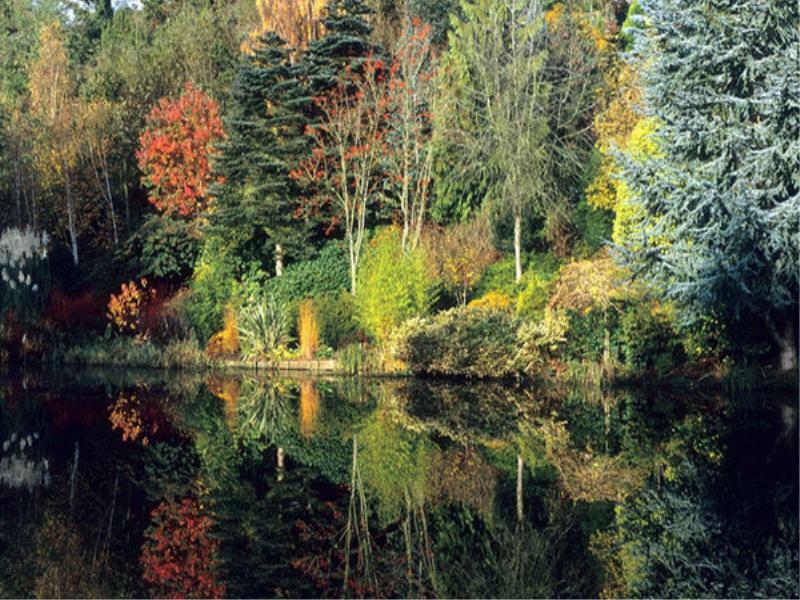 The lake hosts various water sports such as sailing, canoeing and fishing. 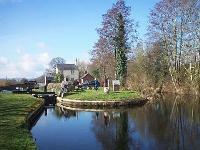 The Montgomery Canal, derelict for many years, is now being reborn as a cruiseway through the picturesque Welsh Marches. From its junction with the Llangollen Canal at Welsh Frankton, the Montgomery meanders southwards for 35 miles towards Newtown. 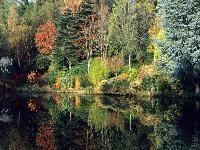 The canal is a true haven for wildlife and tranquillity with many Sites of Special Scientific Interest along the way. The path along the canal is great for walking or cycling and there are plenty of good pubs along the way. 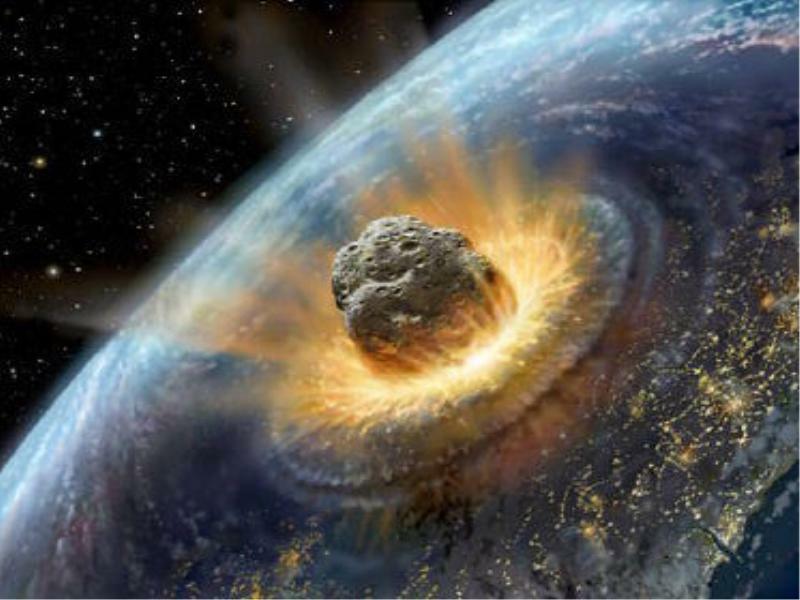 The Spaceguard Centre is a working astronomical observatory concerned with Near Earth Objects (asteroids and comets) and the threat they pose to life on Earth. It is linked to three robotic telescopes in Australia, Hawaii and the Canary Islands via the Net. The centre has a planetarium with a mini dome which seats 25 and a working model of the solar system. Day and evening tours can be pre-booked. 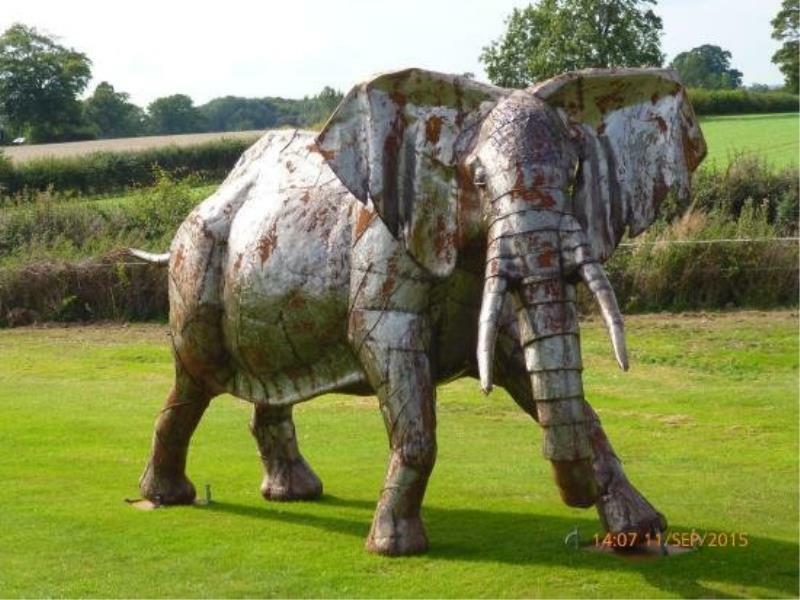 The Museum of Sculpture is set in Berriew,a delightful little village of typical traditional Welsh, black & white houses. 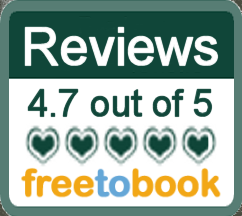 It is a delightful and absorbing experience that combines entertainment, sentiment, humour and fantasy in a manor that is suitable for all ages. In keeping with Andrew's dream of creating a space that stimulates the artist in everyone, regular workshops are held during the summer months that encourage both young and old to be inspired by the variety of pieces on show. 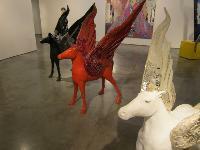 Andrew Logan's work is the art of popular poetry and metropolitan glamour. It is an art which resounds with the exuberant excess of a Busby Berkeley musical. 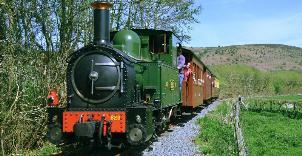 A visit to Berriew makes a lovely day out, pretty walks, village, museum and 2 good pubs. 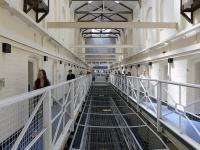 Visit The Dana Prison, Shrewsbury: ‘the world’s most interactive prison tour’. 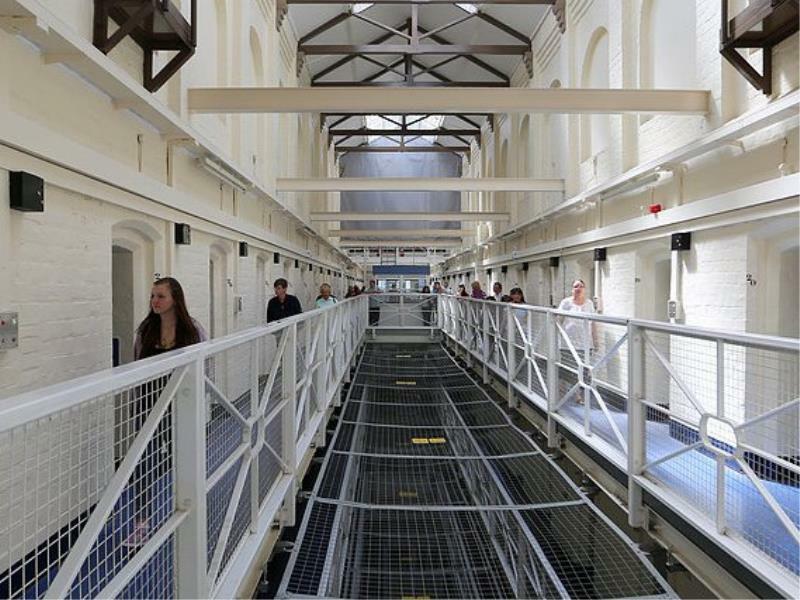 Walk in the footsteps of prisoners who have been residents of the wings during the last 200 years. Once inside, your journey will begin in the same way as that of a prisoner. Starting your sentence, you will be processed through reception before heading out to the wings and into the general population. Your tour will take you to never-before-seen areas of the prison, where you will learn about its history, its inmates, daily life, visits and prison work as well as discover the truth behind the Dana’s grisly history. Join us at one of the largest collection of birds of prey in Shropshire, a perfect day out for all the family. Take part in one of our demonstrations, learn about these magnificent creatures. Kerry Vale Vineyard is a small, family run vineyard situated on the Welsh / English border. 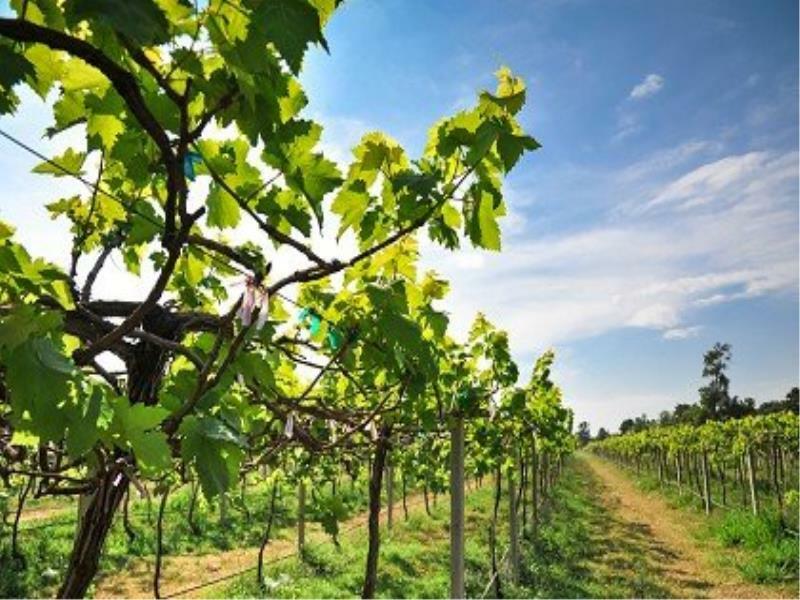 Planted in 2010 and covering six acres of farmland, on what was the Roman Fort of Pentrheyling, the vineyard resides at the eastern tip of the Vale of Kerry. Their wines are superb and have won numerous awards. There are vineyard wine tasting tours three times a week and there is a Wine Cafe and Cellar Door shop as well as a gallery with work from local artists.Its a great way to spend an afternoon.